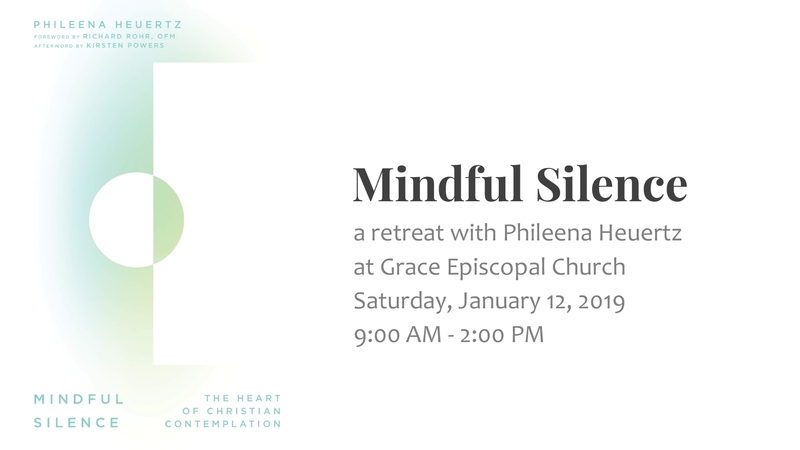 Come share in a special retreat as we welcome Phileena Heuertz, author of Mindful Silence: The Heart of Christian Contemplation on Saturday, January 12 from 9:00 AM- 2:00 PM in the parish hall. Phileena will reflect on her book, inviting us to consider what it means to ground our practice of faith in our awareness of God’s presence in our lives. We will also share in a panel discussion with Phileena and Rebecca Parker, co-director of Mary and Martha’s Place in Atlanta. The cost of the retreat is $40 to cover food and honoraria. Some scholarships are available. Please register and pay on or before January 7. More information and a link to the registration form is on our website. Over 100 women are registered to attend the 2019 Grace Church Women’s Retreat in Montreat, North Carolina from January 18-20! Led by CeCe Balboni, they will learn how to use the ancient spiritual tool of the enneagram to enrich their connections to themselves, one other, and to God. If you are registered to attend, please remember that the remaining balance is due on Saturday, January 12. Grace adults gather each month in the Youth Room to watch and discuss movies old and new addressing a wide variety of subjects. A very casual occasion, participants often bring a little food and drink to share. We always have a good time and lively discussion-join us at 7:00 PM on Friday, January 11. Dinner Come eat dinner together on Wednesday, January 9 at 5:30 PM! Reservations are due by 12:00 PM each Monday. Sign up online, at the information station, or call the church office. Program There is no program scheduled following dinner on January 9. Altar flowers enhance the beauty of our Sunday services. They can be given in memory of or thanksgiving for family members, friends and loved ones. Donation notices are printed in the newsletter and in the Sunday worship bulletin. 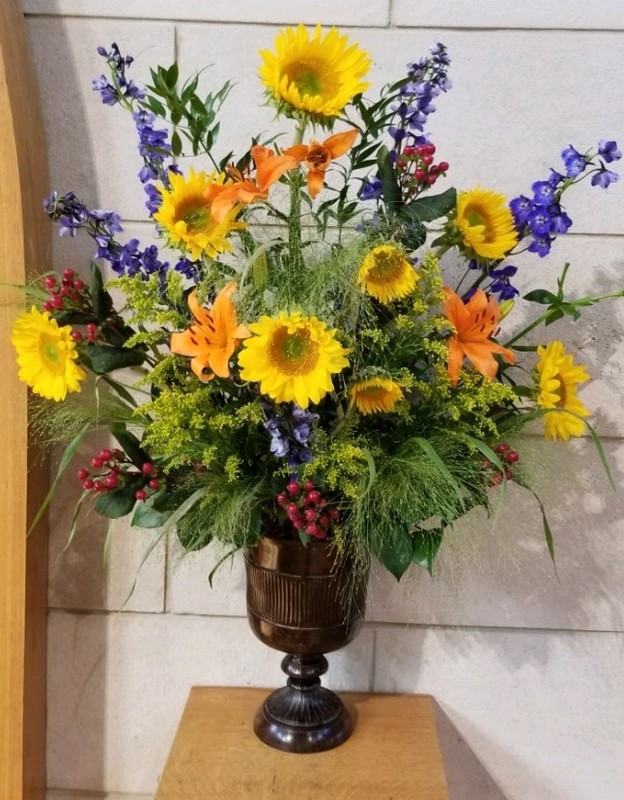 The altar flower calendar and donation forms for 2019 are located at the information station in the connector corridor. To reserve a date, write your name on the calendar, fill out the form and send it, along with payment ($50 suggested donation) to the church office prior to your reserved date. Checks should be made payable to Grace Church with ‘Flower Fund’ noted on the memo line. You may also place the form and your check in the offertory plate. To simplify the donation process, you can now fill out the form and make your donation online.